Liquids are our area of specialisation: We design and build customised systems and we develop process technologies and automation concepts. We also optimise your production. In the construction of special systems, we implement completely customised production lines and we are happy to design and even build your complete production facility. What do we always focus on? You, your company and your product or products. Are you looking for excellent and insightful consulting for your company? Consulting that does not get lost in more general issues but instead puts your very specific concerns and your product or products under the spotlight. Experienced engineers work out an implementable and future-oriented solution based on your specifications and requirements. 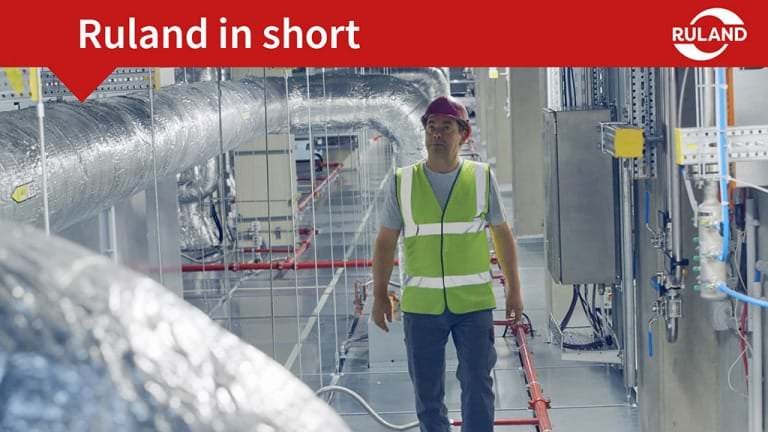 The concrete design and planning, right up to production, installation and commissioning, work seamlessly together – every detail sets benchmarks in terms of quality. You are inspired by project management and you look forward to milestones being reached on time. You can now put your system into operation in the knowledge that your employees have already received the best training. And the budget has not been overshot. This is really possible. By choosing us. Listen, understand and develop: It is only when we fully understand your technology, your product and your requirements that we commence with the planning and design. This has an unquestionable advantage: All of us save plenty of time by doing so. And you conserve your budget. We take engineering to the highest level. 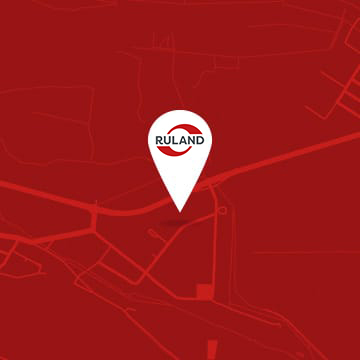 The name Ruland stands for first class technological competence in matters pertaining to the design, planning and construction of customised systems. And for excellent project management. We bring you on track in the direction of Industry 4.0: With visualisations, automatic controller programs and complete control systems linked to the ERP system, with uninterrupted batch tracking as well as automated raw material warehouse and formulation management. From our construction and production right up to installation and commissioning, you can expect the extraordinary. The Ruland project team supports you with maximum commitment and ensures that everything goes like clockwork – during the ongoing work and subsequently on your system. With Ruland process technology, you can store, mix, heat, filter or clean – what is essential is that your product is liquid. The industry then has no role to play. Thanks to our process systems, we acquire customers. With our excellent service, we retain them. We know that the maximum availability of systems is one of the most important aspects of all. We do not waver for long – we provide support and consulting without any loss of time and we are present at your premises at the earliest opportunity. You will already find Ruland systems in more than 60 countries throughout the world. Our systems and our process technology are “Made in Germany” and stand for quality and excellence right up to the last detail. For the global producer and supplier of fruit concentrates in Brazil, Ruland developed an aseptic container loading system. For a quick, safe and ergonomic production, we equipped the system with two container filling stations. The loading system has a distribution panel that enables many complex processes. Top Bronnen is a leading water and beverages producer in the Belgian market. As part of a two-stage syrup plant construction project, Ruland supplied a sugar syrup pasteuriser, a powder dissolving system, a container cleaning system and a CIP station for the production of carbonated soft drinks with flavours. Famiglia Zanlorenzi is one of the larges wine producing companies in Brazil. For their expansion in the South American market they ordered a tubular pasteuriser with a degassing unit and an aseptic buffer tank. The system is used to pasteurise grape beverages. Within this project, Ruland also supplied a new CIP unit. For Doehler Poland, the national leader in the NFC juices, fruit and vegetable concentrates production, Ruland modernized the installation for the production of NFC juices. As part of the project, we supplied a system for thermal processing and storage of apple juices. The advantage of the system is its flexibility to process different products and to run different performances. As a first company in the world, B.blend developed an all-in-one machine for drinks in capsules. Ruland supplied an aseptic container discharge system for their plant in Brazil. The design of the container station is modular which allows for continuous aseptic conditions. Further the aseptic container station can be easily extended with further modules. To one of the leading manufacturers of alcohol-free beverages in Poland, Ruland supplied a technologically advanced, comprehensive system for the preparation of syrup used as basis for functional beverages production. 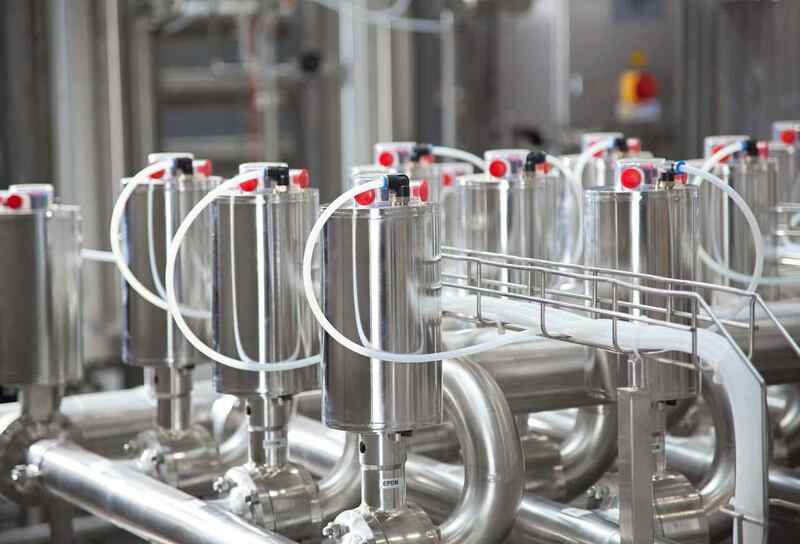 The state-of-the-art line comprises an user-friendly components dosing system as well as an automated highly-efficient sugar dissolving system and an automatic two-circuit CIP station. For the producer of juices from sustainable vegetables and fruits, Ruland supplied a flash pasteurizer in hygienic design. As every short term heating unit it has a heat exchanger, temperature holding unit, sterile tank, valves and measuring and control technology. In addition, Ruland supplied a multipath coupling panel for connection to juice production unit, tank farm and truck loading system. For the extension of production Ruland supplies mixing unit, tubular heat exchanger with sterile tank, CIP loop and cooling tower. Güldenkron’s wide product range requires a special focus on unit design so that all products can be processed in an optimal way. 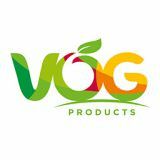 The result: high quality, natural products, produced hygienically. Based on its state of the art production facilities for high quality NFC apple juices in Germany, Dreher now builds up a new plant in South-Poland with two big tank farms, both fully automated. Ruland supplies the complete technology for processing the fresh juice after pressing, including handling of raw juice, short time heating units, deaerator, tank farm, CIP cleaning unit and the automation. In Pohlheim/Germany, Chr. Hansen replaces and extents parts of its production and process technology. Ruland supplies a new fermenter a larger glucose tank. Installation, assembly and start-up will be done in a very limited period to avoid production disturbances. For this, we will pre-assemble all modules as far as possible in our assembly hall. Fidel Dreher GmbH has expanded its production and storage capacity many times over. Ruland supplied the new tank farm with a capacity of 8 million tank litres. With the associated process and automation technology, Fidel Dreher has one of the most modern tank farms. 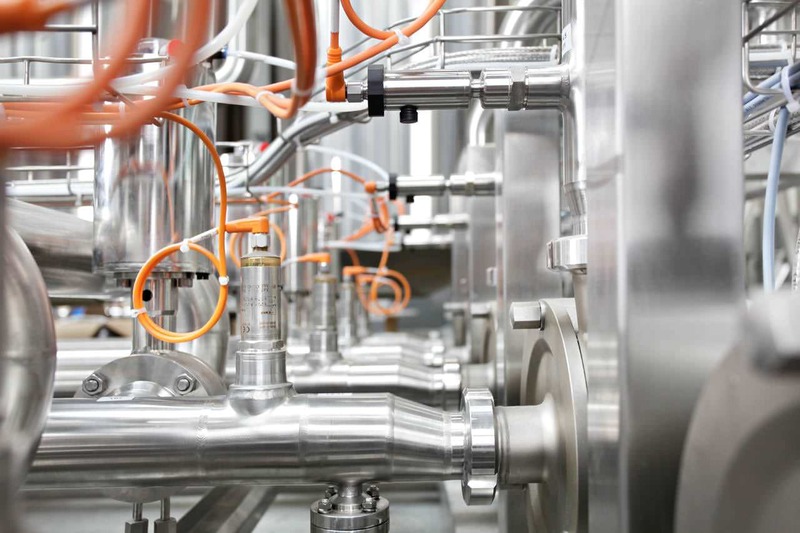 Ruland implemented a process system for the pasteurisation of herb and tea extracts for Plantextrakt in Vestenbergsgreuth. Plantextrakt is a global leader in the production of tea, fruit and herb extracts. For Iprona AG, Ruland implemented the equipment for a new factory with process systems for fruit processing and purification. The project was implemented in two phases: Consulting and implementation. 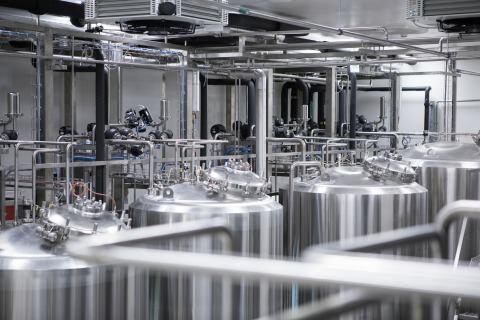 Modern plant technology must support the production processes optimally: An efficient work-flow is necessary for sterilising stainless steel containers. Unique circumstances and space options demand an ingenious solution. During the annual summer standstill of Biotest AG, a team of Ruland service technicians, programmers and fitters performs comprehensive maintenance and service work at various Biotest production units. 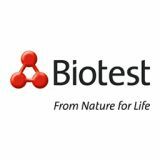 Biotest AG produces human blood plasma products for hematology, clinical immunology and intensive care. Ruland contributes to the current production extension in Dreieich by supplying process units for the production of immunglobulins. Mixed phases with batch change and cleaning in a classical production company are often process steps that cause huge product losses, as well as drive production costs higher. The whirlwind technology offers a solution. 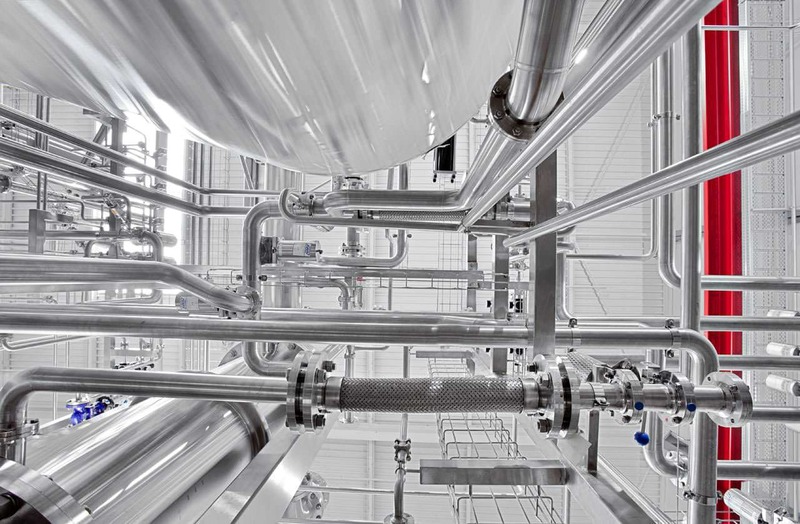 Ruland supported the manufacturer of aseptic filling systems with planning and installation of a process area in their new production facility in Mönchengladbach/Germany. Ruland delivered a production plant for mixing, thermal treatment and cold aseptic supply of sterile product used for test and validating the aseptic filling systems. Tentorium wanted to convert its small, simple and manual production of epiphyte products into a modern industrial production facility. Ruland has developed the plant in an order for consulting and then designed and implemented it. Dr. Kurt Wolff GmbH & Co. KG is planning the conversion to a new fully automated tank farm with ex protection (partially) for its most important products. In the course of consulting, Ruland has reviewed the options for the modernisation of the tank farm. Read more about plant engineering, process plants, automation solutions etc. One goal of the conference on maintenance in the food industry is the scientific and technical exchange with special regard to maintenance. For Ruland Engineering & Consulting it will also be a great occassion to learn more about the needs of our customers, and also to follow the latest maintenance trends. Meet our team at the conference and learn more about our state-of-the-art solutions for the food industry. and three interesting days in Nuremberg. We are looking forward to the next Brau in 2019: 12. – 14. November. 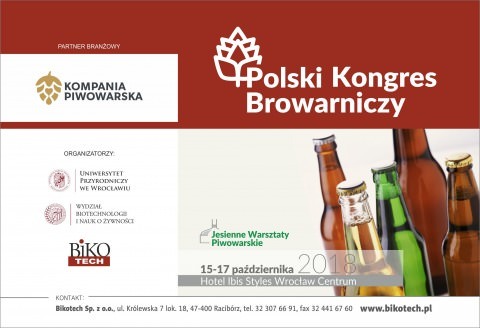 In Wrocław, Poland, the 3rd brewing congress will take place from 15. to 17. October 2018. 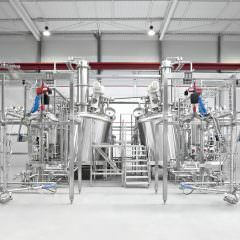 Of course, Ruland will participate and shows its large scale of process solutions for the brewing industry. We’re looking forward to meet you in the Ibis Styles Hotel in Wrocław Center and to share with you our know-how on equipment for your brewing process. In Poland, a beverage congress with the most important companies in the sector will take place this autumn. At the 3rd Polish Beverage Congress in Krynica Zdrój on 24. to 26. September 2018 you can meet both producers of any kind of beverages as well as manufacturers of devices for production. This year’s workshops will present the latest trends in the market and the innovations in the production process with a focus on environment. We cordially invite you to meet us during this year’s congress. 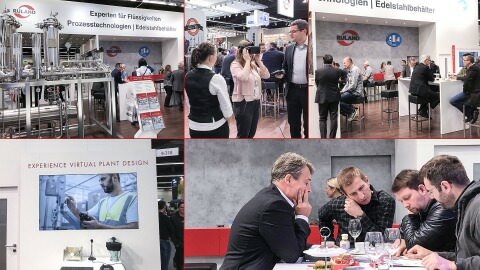 Will you be at BrauBeviale in Nuremberg, Germany from 13. to 15.11.18? Let’s meet there! You’ll find us there on a new place in hall 9, booth 318. Let’s discuss the aseptic storage of your products and other plant design subjects. Visit our virtual bulk storage tank farm! In order to satisfy the rising demand on blood plasma products, the specialist for hematology and clinical immunology increased their production capacity. Within their investment programme „Biotest Next Level“, Ruland supplied four production lines for IgM concentrate and polyvental Immunglobulin G. Read more about the planning and implementation of the blood plasma units.